On my bucket list is perfecting the ‘Smokey Eye Look.’ No matter how hard I practice, I end up with two black eyes that are more reminiscent of raccoons. Finally resigning myself that perhaps my talents will never land with eyeliner and shadow, I sat down with Debony Salon Cosmetologist, Sarah Jette. Not only has she attended multiple Jane Iredale make-up trainings, she shows up to work regularly with the perfect smokey eye! She recommends starting with Jane Iredale Lid Primer. This creates a nice adhesion and clean canvas to work with, without causing creasing, which can happen with other products. Choosing the color of your smokey eye is crucial as you could go with a lighter or more dark and heavy look. Sarah typically reaches for Jane Iredale’s eyeshadow trios and is particularly fond of the Golden Girl trio. She likes to offer the tip that you don’t automatically need to jump for black, as dark browns can achieve the same look. 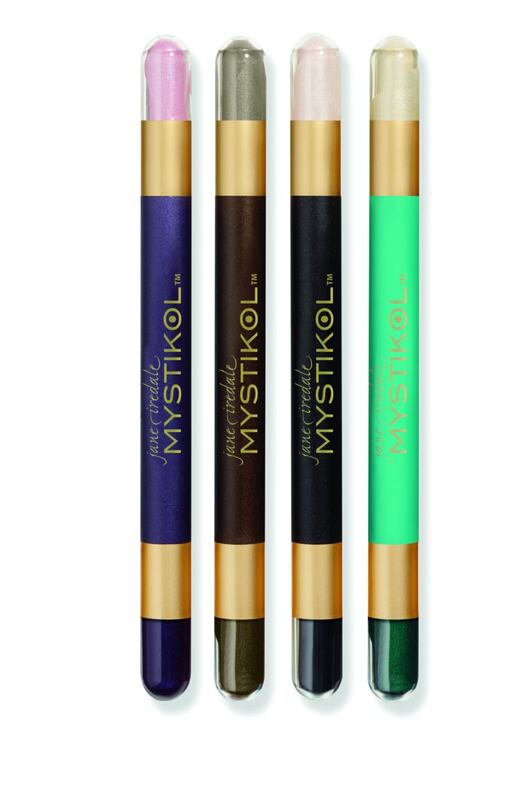 She would then layer upon the look with a Mystikols pencil, most likely in the dark topaz color. To smoke out the lid more, she would rub it into lash line instead of lid. giving more of a smoked out look versus a harsh line. Highlighting the brow is equally as important and Jane Iredale’s Bitt Brow Kit is the perfect tool for this. It provides a refined look that still feels soft and light. 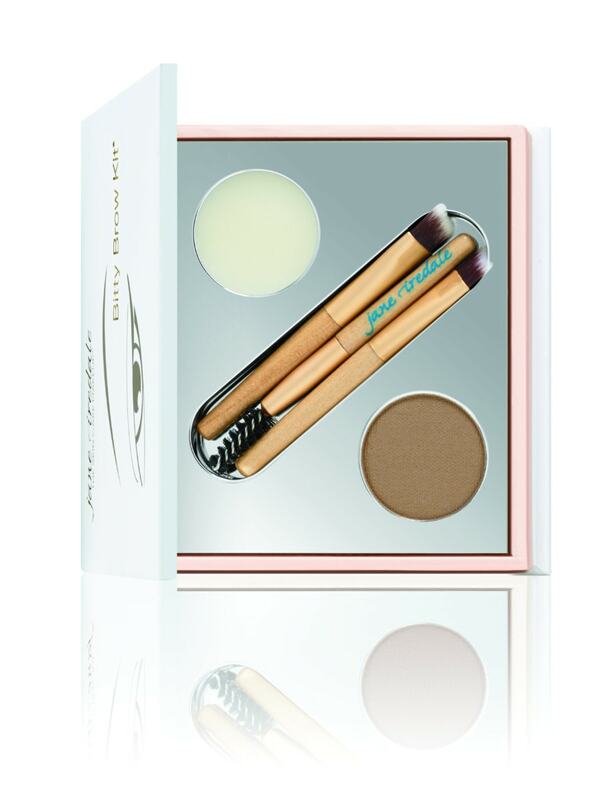 The kit has three brushes, a transparent brow wax and pigmented brow powder to add color and depth. Its rich wax formulation leaves brows looking lustrous without any sticky residue. Water-resistant powder provides a softer, more natural appearance, with color, depth and highlights. Finishing with a conditioning mascara, the Jane Iredale conditioning mascara is a two-part system that helps to prevents germs and dehydration of pigment. Sarah’s talent is endless at the salon when it comes to achieving your perfect look through the use of make-up. Her work is important to her because she believes by finding your perfect look, you will gain the confidence to achieve anything you want. Call the salon at 603-383-9366 to book your own make-up consultation and application. Whether you’re trying to determine your perfect skin palette, achieve a look for a special occasion or book wedding services, Debony Salon is a full-service salon which can help you crack the code to your own beauty questions. PreviousPrevious post:Join Debony Salon as it Defends its Title on the CatwalkNextNext post:Let Your Blow-Out Take You Places!